At United Brick and Fireplace, we want you to feel the warmth—warmth from high-quality hearth and stone products, as well as from authentic relationships focused on delivering value. 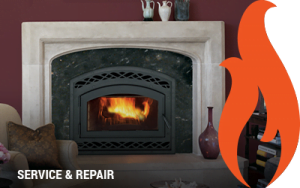 Since 1973, our team of fireplace and brick and stone professionals has been offering, installing and servicing wood and gas fireplaces and stoves across the Madison and Dane County area. 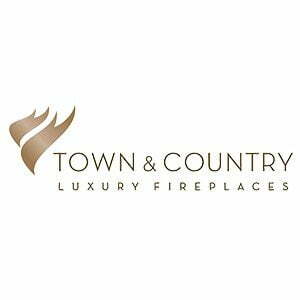 Thanks to our top products and excellence in customer service, we have been fortunate to find ourselves in thousands of living rooms in and around Madison, from cozy corners in classic homes to the most notable downtown establishments. United Brick and Fireplace is Madison’s oldest Masonry and Fireplace company picking the best brands of materials in our industry. We make it a point that what we sell we believe in before it leaves our showrooms and into your forever home. 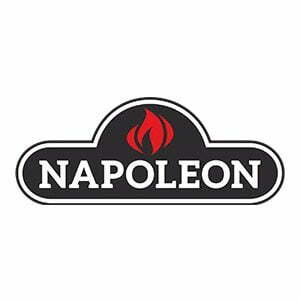 Our family has been in your neighborhood since 1973 installing fireplaces & stoves and supplying brick, block & stone to contractors for commercial and residential projects. 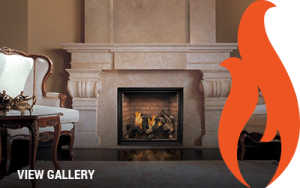 Our gas inserts and gas fireplaces not only look incredible, but provide unparalleled room heating. The real natural stone selections available on the market today for residential and commercial construction are diverse and exciting. A wood-burning fireplace or wood stove can be the perfect addition to home. Brick is the most beautiful and lasting material to wrap around your home. No one will dispute the beautiful ambiance that a wood burning fire creates. Our pre-cast stone collection has everything you need for innovative and unique interior and exterior residential, commercial, and landscape applications. Find an inspiration piece or a design element that speaks to you as you begin to think about a new fireplace for your space. Come to one of our 2 Madison fireplace showrooms to see what might be possible and how it might work for your plans. 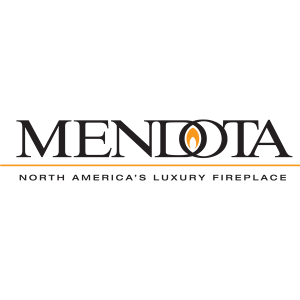 Our sales team will visit your home and finalize details and prepare the ordering of your new fireplace. 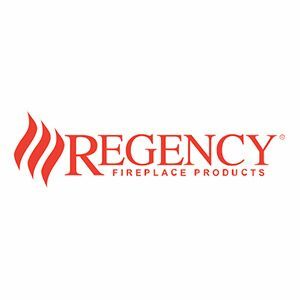 Our team will arrive and complete the installation of your new fireplace. You'll see an immediate difference in your home space. INTERESTED IN TALKING MORE ABOUT OUR SERVICES? As design trends come and go, one constant in commercial and residential new construction has been the amazing performance of brick and stone products. It combines versatility, durability, and sheer architectural beauty with the additional benefit of low lifetime maintenance. United Brick and Fireplace carries commercial brick and stone products from a geographically diverse supply chain, allowing us to fulfill nearly any design or construction goal you may have. From both of our Madison, WI locations, our commercial team is versed in the specification and installation processes and can help you achieve design excellence and distinction for your project. 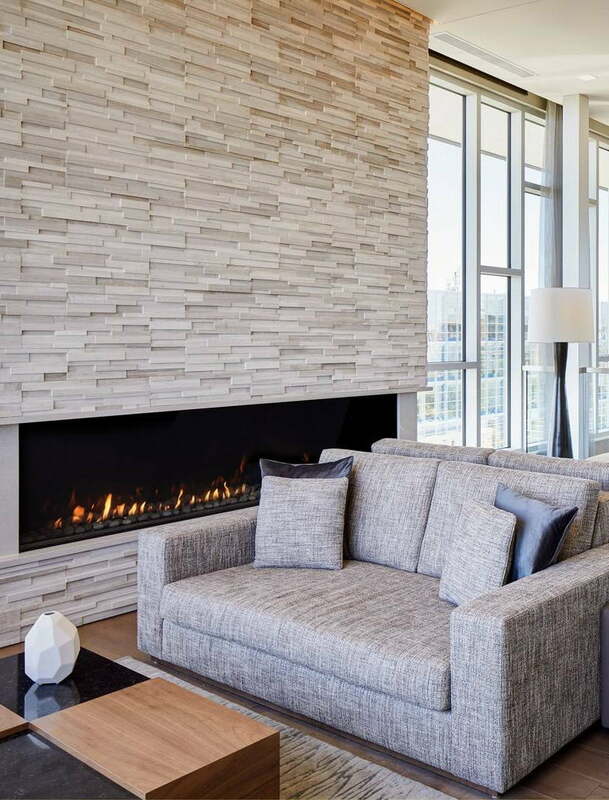 Our commercial and architectural team is up-to-date on design trends and we know the importance of a brick and stone or fireplace partner with any project built for the long-term. We are ready to help you translate your design ideas or building plans into a successful finished commercial project. We are committed to providing the largest selection available with incomparable service and professional expertise and assistance.